Contested case hearings resemble trials in which companies and their critics present evidence and testimony in front of an administrative law judge in hopes of swaying regulators, who have the final say in granting, denying or modifying a permit application. For particularly complicated industrial projects, the process can yield information that the short-staffed TCEQ did not foresee. Though less than 1 percent of TCEQ permit applications involve such hearings, industry groups say the process takes too long – sometimes years – and breeds uncertainty that prompts manufacturers, chemical plants or landfills to take their business to neighboring states. 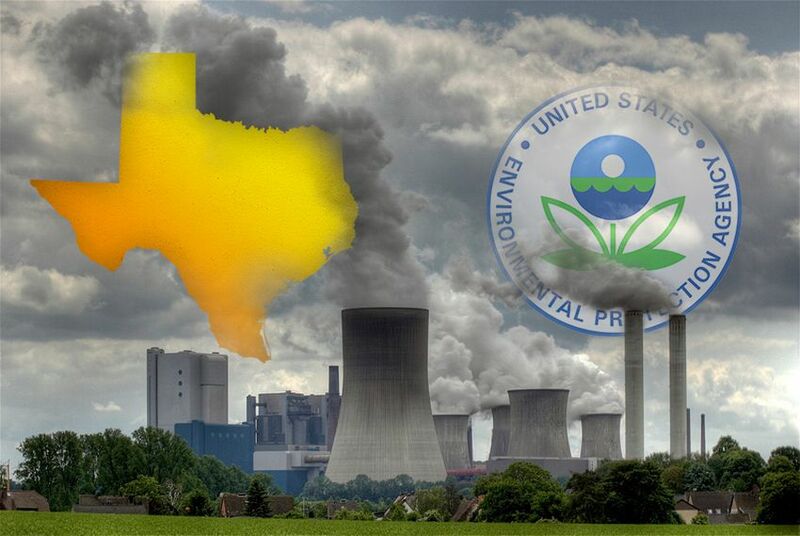 Critics argue that scaling back the hearings would stifle everyday Texans’ ability to voice health and safety worries when companies break ground on high-polluting projects in their communities. Protesters rarely convince regulators or a company to completely withdraw a permit application, but veterans of the process say they often win concessions that shrink a plant or landfill’s effects on the community. Currently, companies at a contested case hearing must bring in experts to prove that a draft permit is acceptable. Under either version of SB 709, a challenged draft would be presumed to meet “all state and federal legal and technical requirements,” forcing the citizen to prove otherwise and likely limiting the facts put before judges. “In most cases, it can take years to accomplish, so everyone is very careful and cautious in anything that might threaten it,” Gray told The Texas Tribune in an email. Gray said he could not recall a time in which the agency completely revoked a state’s program authority, but there have been close calls. In 2013, for instance, Arkansas lost some of its Clean Water Act authority after its legislature passed a bill changing requirements for discharging minerals into streams. Lawmakers fixed the legislation after several permits were routed to the EPA, Gray recalled. Officials and other experts could not recall an example where the agency took away Texas’ authority, but the state has faced similar issues. More than four years ago, the state refused to follow regulations involving “greenhouse gas permits,” delaying dozens of energy projects and prompting a major outcry from the industry. The Legislature relented in 2013 and directed TCEQ to begin issuing the permits. Rodriguez sited that history last week on the House floor, calling the legislation risky. Fraser and Morrison said they weren’t worried about the EPA review, which they called commonplace. “I welcome a review by the EPA after we pass the bill and TCEQ implements it at the agency,” Fraser told the Tribune in a statement. “I feel confident that it will stand up under their scrutiny since our process goes above and beyond the federal process." But Al Armendariz, the former head of the EPA’s Dallas office, said the agency rarely expresses concern about state legislation, and he could recall sending just two or three such letters each year to the five states in his region. Gray said could not speculate on what steps the EPA will take if Gov. Greg Abbott signs SB 709 into law. "The state legislature has a long history of working with us to prevent withdrawal of a federally delegated program," he told the Tribune.